On April 17, 2018 we witnessed history. 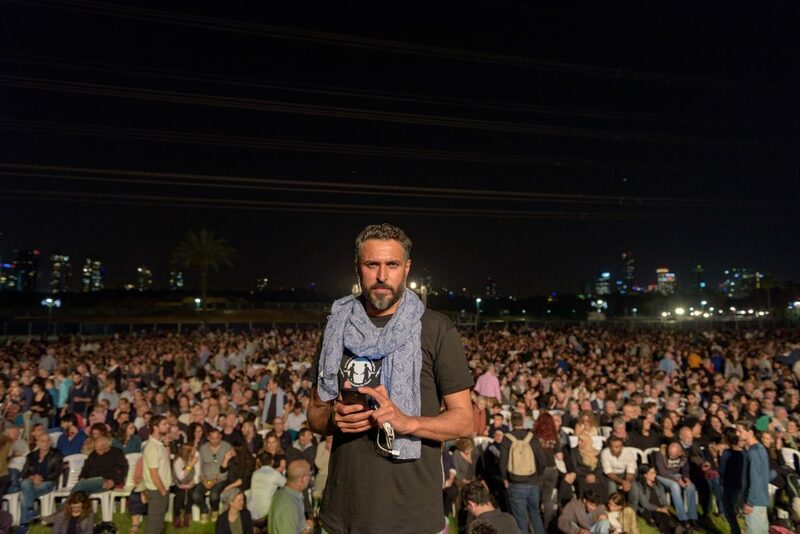 8,000 people came to the joint Israeli-Palestinian Memorial Ceremony, marking it as one of the largest Ceremonies in all of Israel. 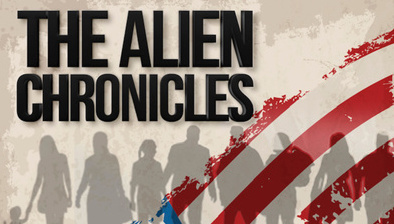 The Ceremony made major headlines all across the mainstream Israeli news media. we say loud and clear: There IS a Partner. For the last 13 years, the annual Israeli-Palestinian Memorial Ceremony has united thousands worldwide to mourn, hope, and raise our voices for peace. What began as a small ceremony of 50 people in 2005 is now one of the largest Memorial Day events held in all of Israel. We have a powerful message non-violence and mutual dignity, and some would prefer that this message be suppressed. It’s no secret that the right-wing Israeli government and it’s allied political groups are trying to silence organizations like ours, organizations that are taking a stand against the occupation – and a stand against hate. In 2017, just two days before the event, permits were revoked for hundreds of grieving Palestinians planning to attend the ceremony. We were forced to hold two separate Ceremonies, one in Tel Aviv and one in Beit Jala. 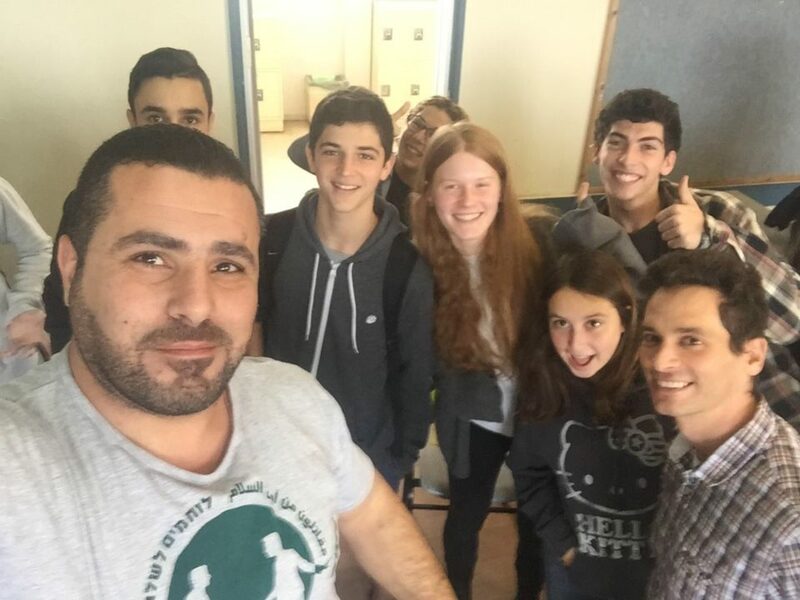 In 2018 Permits were again revoked at the last minute – but we went to the Supreme Court of Israel to fight the ruling and we won! Permits were granted and we held the Ceremony together! In 2017, during and after the event violent demonstrators outside threw urine and garbage on the grieving Israeli families. This year we held meetings with last year’s protesters, introducing them to the movement and listening to their concerns. Slowly, even these people started to open their hearts and transform. The Mayor of Jerusalem tried to shut down these meetings, but again we went to the courts and we won! This year we were unable to find a venue willing to host us. 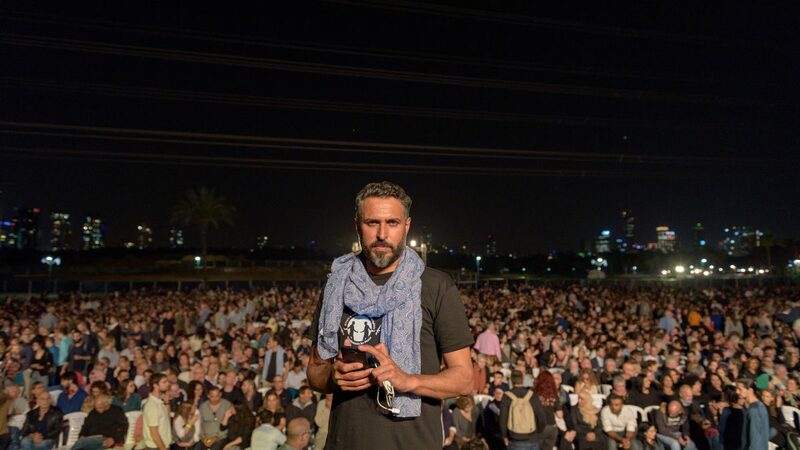 One excuse after another was offered, from security concerns, to political concerns, to simply, “No!” The only option left was to hold the event outside, in Tel Aviv’s Yarkon Park. It turned out to be a blessing in disguise. Last year the hall in Tel Aviv held 4,000 people, and the rest had to be turned away at the door. This year, the field in Yarkon Park held 8,000 people! Together we can end the occupation and bring peace to both peoples. Love, solidarity and courage will always overcome hatred and fear.